I would also love the Twinkle Pink Classic swaddle for my 24 month old, and I’d probably choose the azure – leafy + white bamboo dream blanket if I could. I love the aqua color and my 4 year old son could use it too! The swaddles are what I have heard about, my friends rave about them. Also, i like the ‘jungle jam – giraffe + white classic dream blankets’. I love the monster print blanket. I think it is just adorable and fun. I’d also love some of the bibs. I would love the white changing pad cover and the white crib sheets!! oh and as far as the choice of dream blanket, I choose the starstruck organic dream blanket!! I like the tranquility bamboo blanket!! The serenity star seems like a huge help in the early days when you can’t keep up with feedings, plus all the cool features. The Splish Splash Hooded Towel Set is my favorite. I would love to get my sister the jungle jam – monkey classic easy swaddle. I would choose the veranda bamboo daydream blanket. I love the monster print blanket. 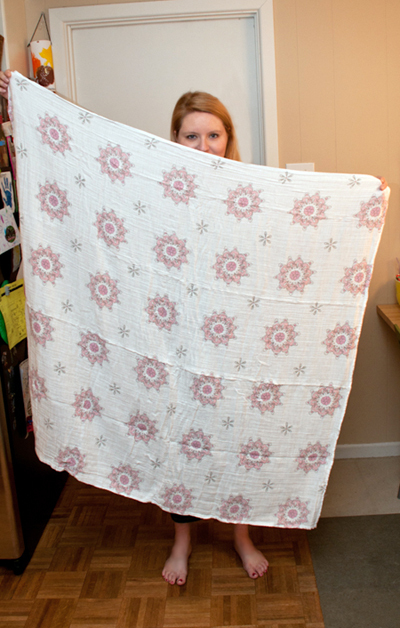 I like the Starstruck print blanket, and I would love to have some of their swaddles, too. I also love the musy mate lovey. and the dream blanket i’d want would be the moonlight-bead and solid grey bamboo dream blanket.. I was going to say the classic daydream blankets, but I guess that’s what you just presented! 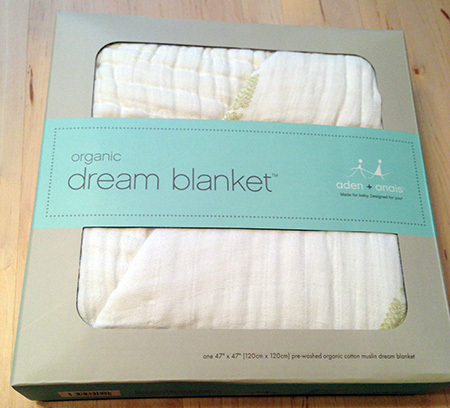 I want the oasis organic dream blanket. I also love the classic dream blankets, the bibs, and the adorable burp cloths! The moonlight – leafy/gray is beautiful! I also would love the matching crib sheets. I like the splish splash hooded towel sets. 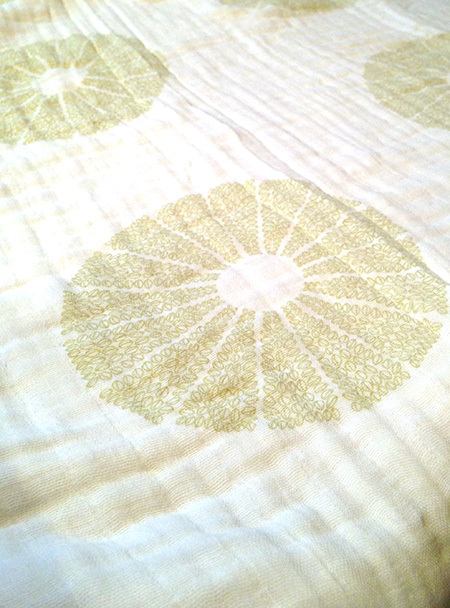 I like the moonlight – leafy+ solid grey bamboo dream blanket. Splidh splash hooded towel set is so cute!! I would love the white changing pad cover and I love the monster print blanket. I’d love to have the cozy sleeping bags along with the snuggle bug organic dream blanket. I’d like the bathing beauty washcloth set.